To help celebrate KiwiSavers 10 year birthday, Mercer released a campaign that focused on how KiwiSaver has impacted the lives of New Zealanders over the last 10 years. People were encouraged to engage with the campaign by taking the As Kiwi As Facebook prompted quiz. 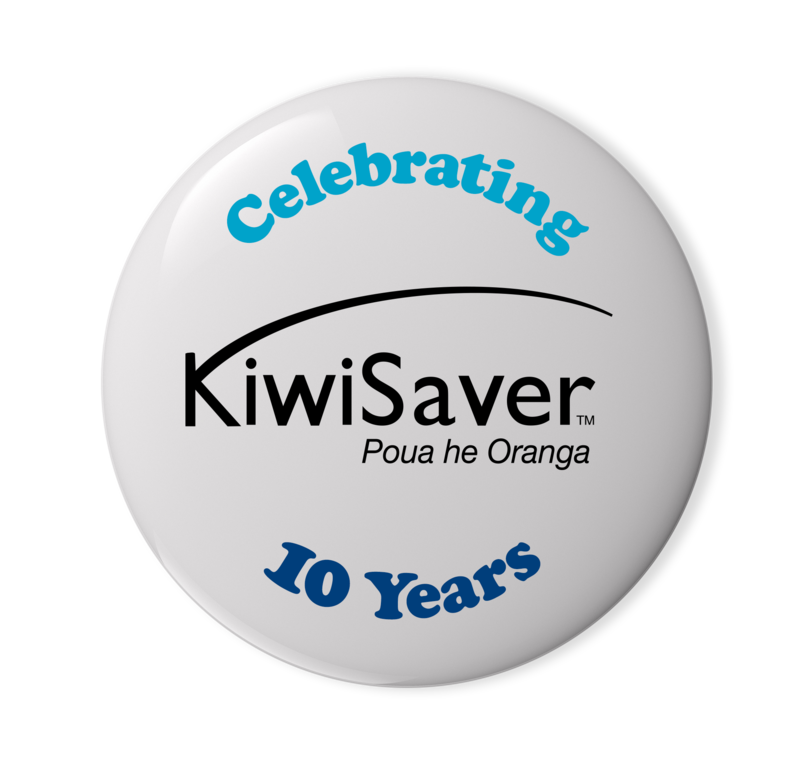 New Zealanders were asked to share their stories as to how they have used their KiwiSaver fund.